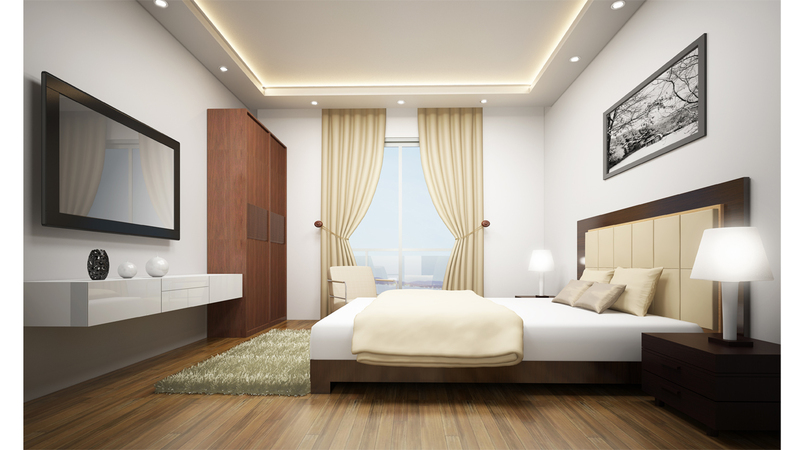 Luxury apartments in the heart of the city with establishments at the reach of your hand to cater to your daily needs. 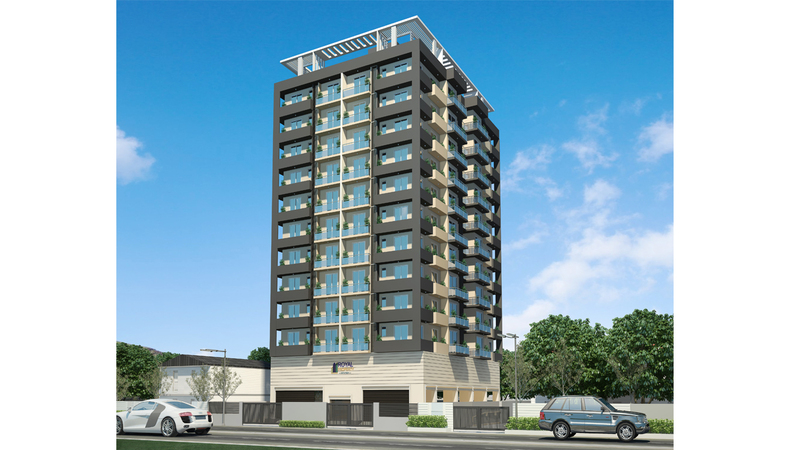 Royal tower with its luxury dwellings coupled with its central location will give its customers who want to settle down with everything in terms of a better quality of life at an afforbable price. The living room at Royal Tower is the heart of these modern apartments, thoughtfully designed to accommodate the many different aspects of everyday life, from relaxing to entertaining with large windows and spacious balconies you will never feel cramped up as there is a good view of the outside world. 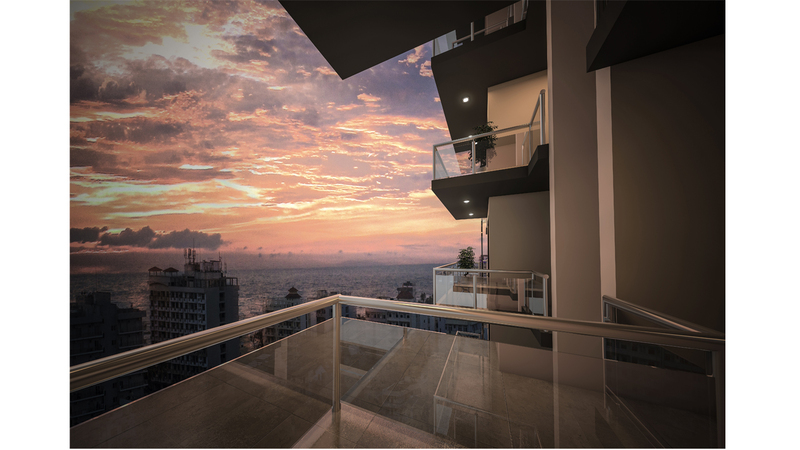 A portfolio exquisite apartments with spectacular cityscape views & ocean views is accommodated over 10 residendential floors. 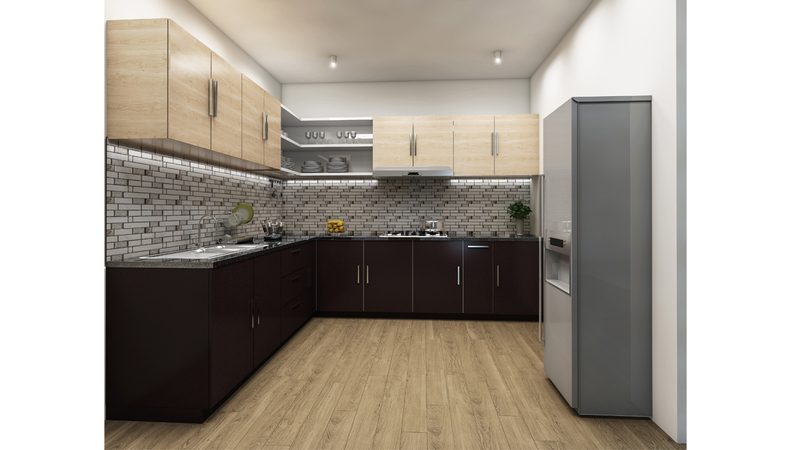 The kitchens at Royal tower are the perfect example of form following function, creating a stylish space that stands up to daily use. Exclusively furnished with build in pantry cupboards and ample space to give you the freedom you need to prepare and enjoy the warm fine meals of your choice. The bathrooms at Royal Tower take our reputation for high quality artisanal design and exceptional attention to detail to a new level. Fitted with world class fittings. 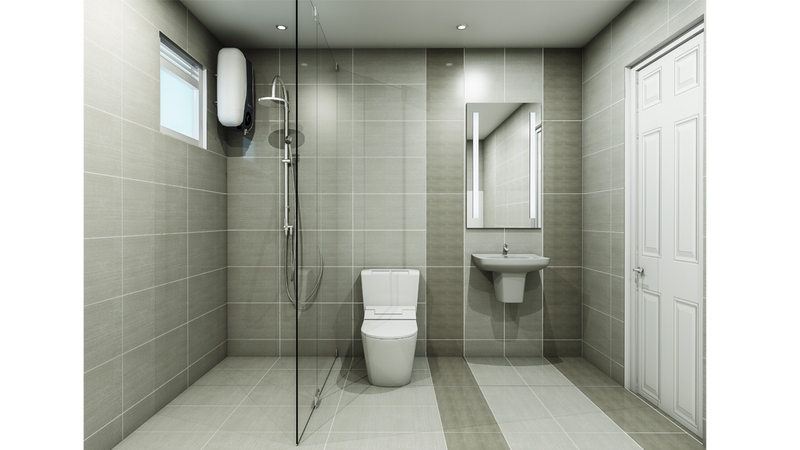 your bathroom is your luxurious individual space of privacy to refresh your body every morning day and night. 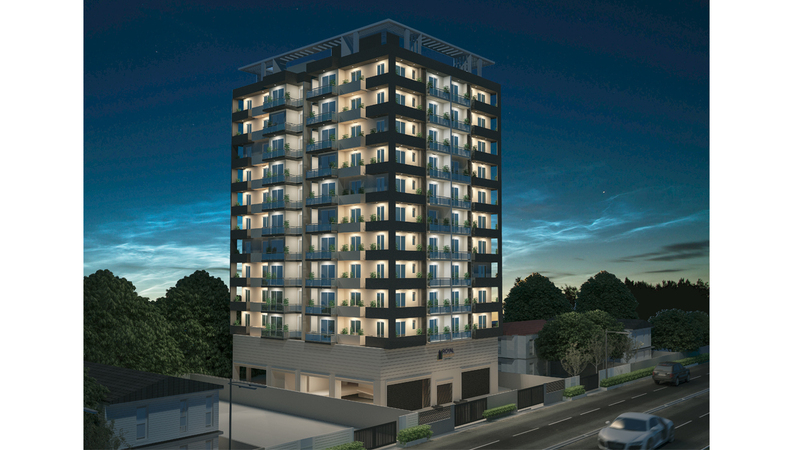 Royal Property Holdings is a privately held building construction firm based in Colombo, Sri Lanka. 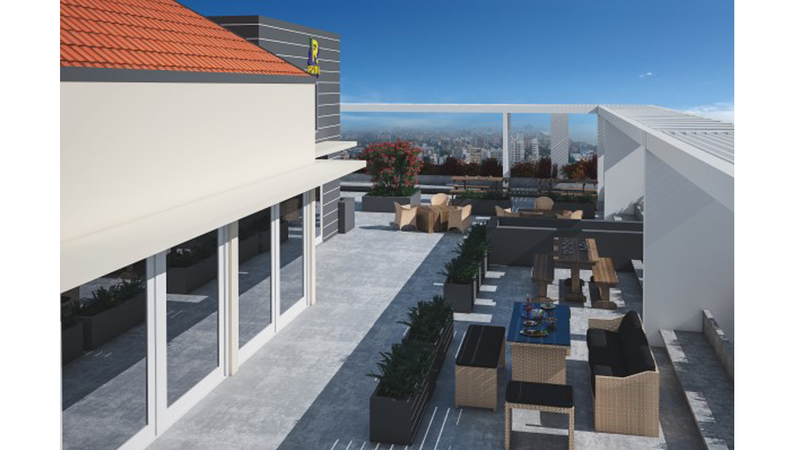 Royal Property Holdings manages, develops and acquires Commercial and Residential Real Estate for its own account, as well as for its various Limited Liability / Partnerships, this includes Shopping Complex, Office Buildings and other investment grade properties. Royal Property Holdings Pvt Ltd was incorporated in 2003 under the company Act of 1982 and is also a B.O.I approved company. 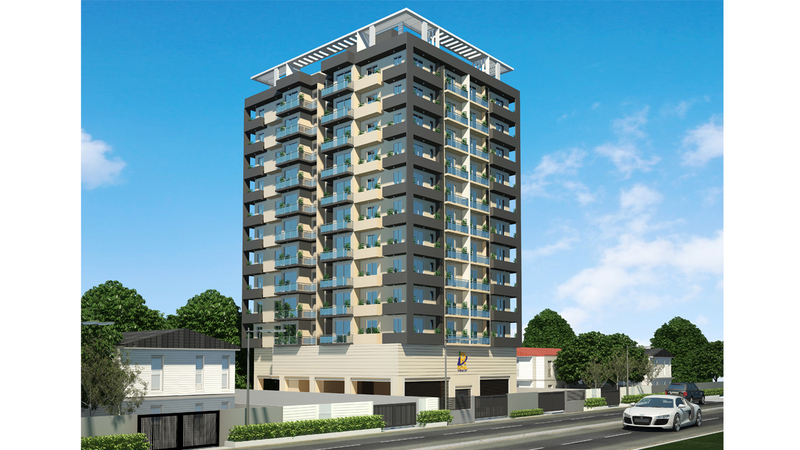 Royal Property has more than a decade experience in the construction field during which we have successfully completed large scale projects, both residential and commercial. Our long term passion is to create homes for people to live in rather than apartments to sell and close the chapter. 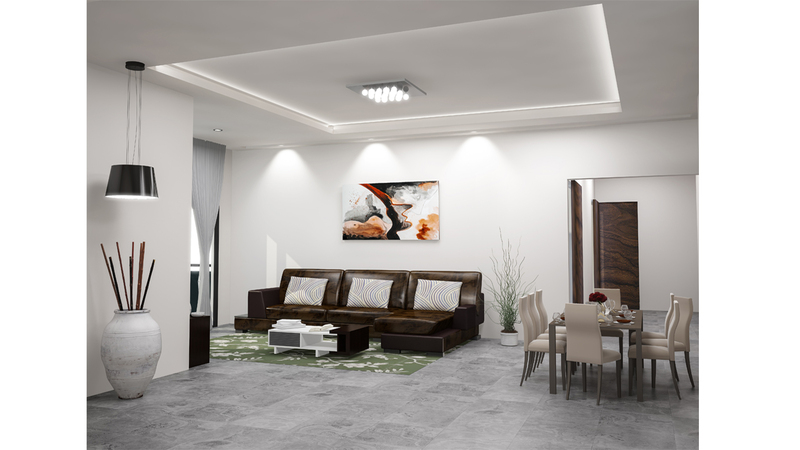 It is also our priority to ensure our clients complete satisfaction throughout the building period and thereafter. We offer innovative design and construction methods with a variety of flexible options to meet all your changing lifestyle needs.